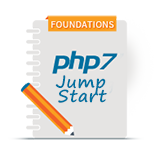 Everything you need to go from PHP developer to Zend Framework Certified Engineer. 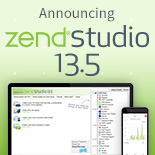 Zend Framework has become the de-facto standard for building large-scale PHP web applications. 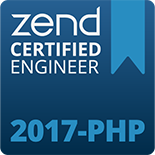 If you have basic PHP programming knowledge, you too can master Zend Framework and stand out by becoming a Zend Framework Certified Engineer with our new bundle. 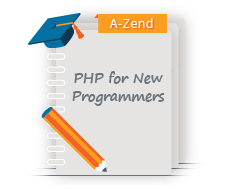 Designed for proficient PHP programmers with practical experience and familiarity with Zend Framework 2 (ZF2), this course perfects your skillset and allows you to master Zend Framework 2. The Test Prep course is designed to prepare experienced developers who design and build PHP applications using Zend Framework for passing the certification exam and achieving the status of Zend Framework 2 Certified Architect (ZFCA).